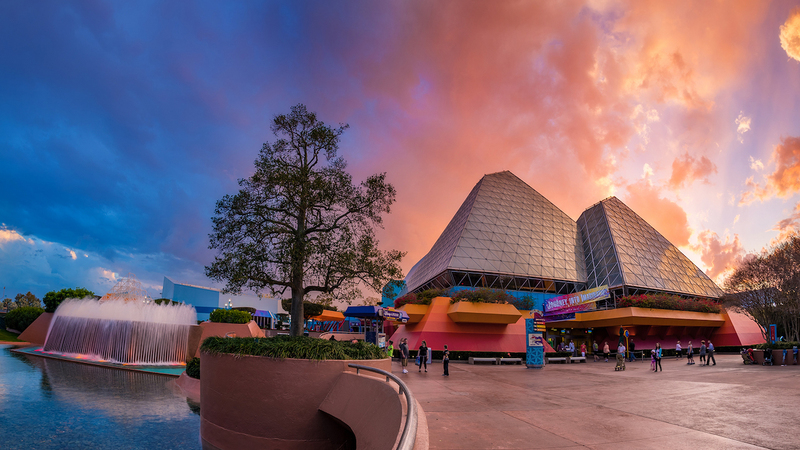 Located right at the main entrance of Epcot, The Gift Shop is a convenient location to grab a quick souvenir. Here you will find some snack and food items as well as some Disney themed merchandise such as collectible pins. One of the best perks of The Gift Shop is that you can have any souvenir you purchase across the park throughout the day delivered here for a convenient pick up whenever you are ready to leave.